Home » Credit Card Debt » What is a good credit score and how is it calculated? What is a good credit score and how is it calculated? What do you know about your credit score? If you’ve been turned down for credit and told that it was because you had a low credit score, do you know what that means- and more importantly, do you know how to improve it? Similarly, if you are hoping to apply for credit in the future as a means of achieving your financial goals, do you know what your credit score is heading into that process? Having this information and understanding the mechanics and the importance of your credit score can help you to be proactive. “Your credit score is one of the largest factors that your lender weighs in determining whether or not to grant you credit. Understanding how your credit score is calculated, what you need in order to qualify for credit and learning how your financial behaviour can impact your credit score are all important for consumers to know when they are applying for credit,” says Jeff Schwartz, Executive Director, Consolidated Credit Counseling Services of Canada. Don’t lose hope if you’ve been turned down for credit because of a low credit score. You can change your approach to credit and demonstrate your creditworthiness to lenders. To accomplish this, you should understand what a good credit score is and how it is calculated. Have you fallen behind in your debt payments and are worried about your credit score? Find out what you can do to get back on track and preserve your credit rating. Call one of our trained credit counsellors at 1-888-294-3130 or get started with our free online debt analysis. Why do lenders think your credit score is so important? While there are other things that lenders consider when looking at your credit application, like income and signs of lifestyle stability, like length of time on your job and/or in your residence, your credit score is the big indicator for them. That’s because your credit score helps to assess the probability that you will pay your debt back on time based on your past credit behaviour. And as they say, the past is a strong indicator of the future, especially when it comes to credit. If you don’t meet the credit score criteria, you may not qualify for credit at all; if you have a low credit score, the lender will likely give you a higher interest rate or greater repayment terms to help them mitigate their risk. As we mentioned, being able to see how you have dealt with credit in the past is extremely important for lenders. As such, your repayment history makes up the lion’s share of your credit score calculation (usually around 35 per cent of your score). The other major factor is how much overall debt that you have. If you’ve got multiple debts, or if you hold debts that are maxed out or close to the limit, this also drags down your credit score as it accounts for around 30 percent of your total score. 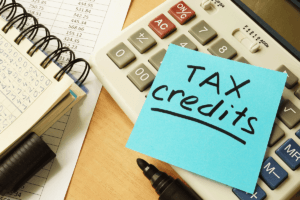 Other factors that are important, but account for a smaller part of your score, are length of your credit history, having different types of credit and multiple recent credit applications. 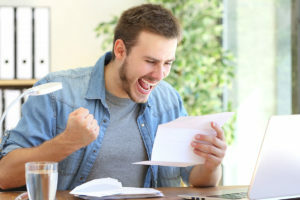 “Although you often associate a low credit score with a poor repayment history, if you have avoided credit and used a cash-only lifestyle, this can also cause you to have a low credit score. This can seem confusing, especially as living a cash-based lifestyle is financially responsible, but it comes back to your creditors being able to look back on credit history. If they can’t, it is harder for them to assess how good you are with credit,“ says Schwartz. Lenders also like to see how you will handle different types of debt. So, if you’ve had only credit cards, it can bring your score down. Also, if you have many recent applications, that will drag your score down because it looks like you are shopping around for credit, assumedly being turned down multiple times as well. In Canada, credit scores range from about 300 at the very lowest to 900 at the highest. 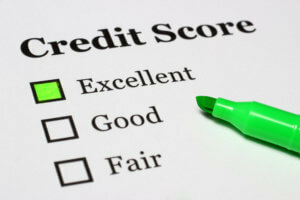 In order to qualify for credit, most lenders require a minimum credit score of about 650. 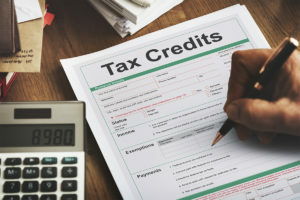 Although you may qualify with a score of 650, you may have conditions attached to your credit, like higher interest rates. You should continually be mindful of maintaining and/or achieving a good credit score as having a low score can cost you more money. Commit to making payments on time every month. Set up a system that proactively lets you manage your bills, so you aren’t late. 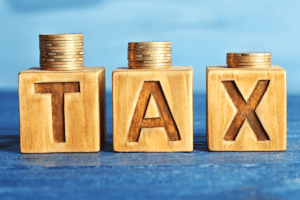 If you’ve fallen behind in your payments, but are keen to pay your debt off while trying to maintain decent credit (or keep your credit from getting worse), you should factor that in when choosing your debt relief option. For instance, working with a trained credit counsellor through a debt management program will permit you to pay your debts in full with timely payments that will keep your credit profile in check. Paying down your debt and building better credit is the right way forward. Need help? Call us at 1-888-294-3130 or check out our free online debt analysis.